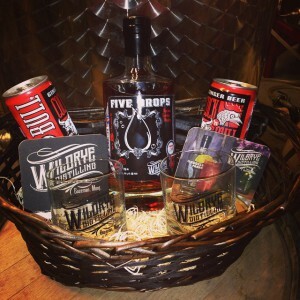 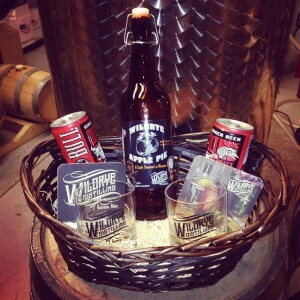 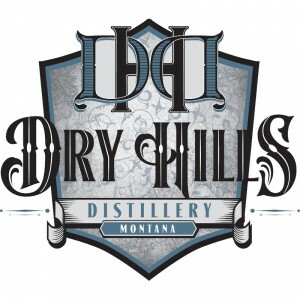 Wildrye Distilling specializes in the production of unique spirits prepared almost entirely from Montana-grown ingredients. 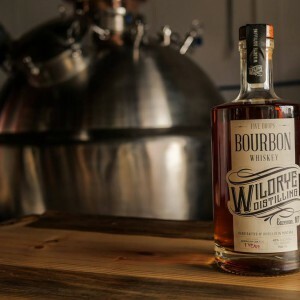 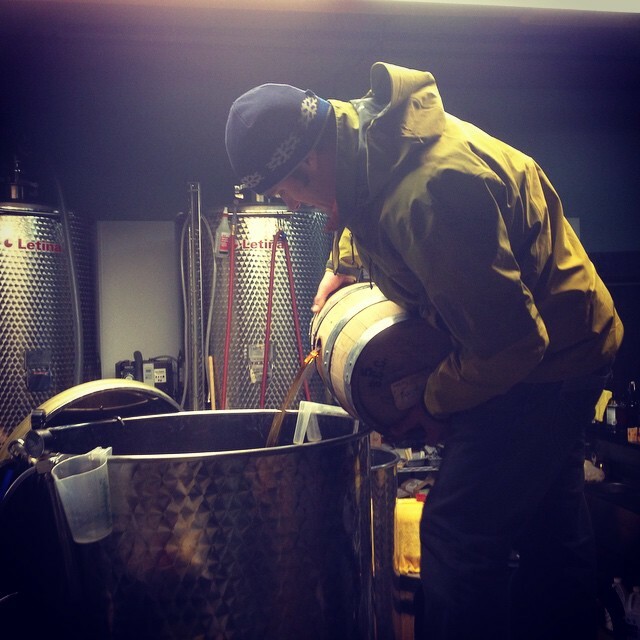 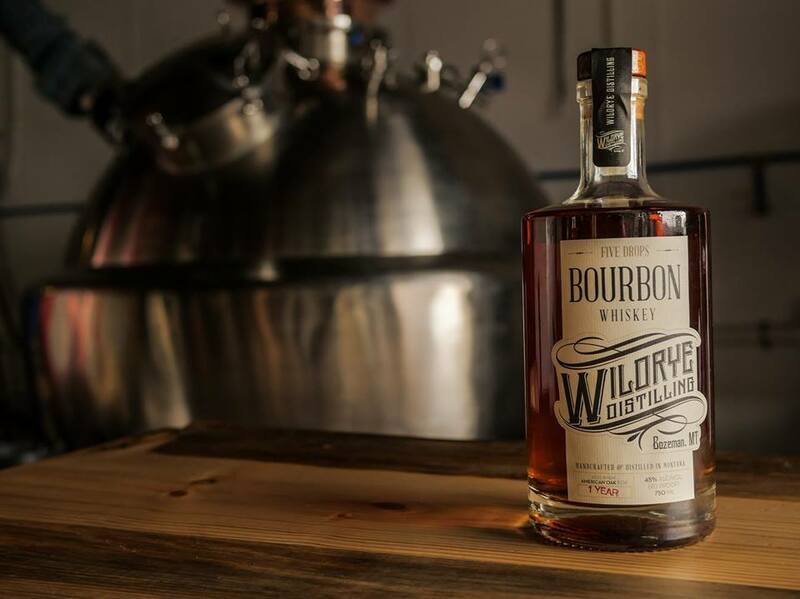 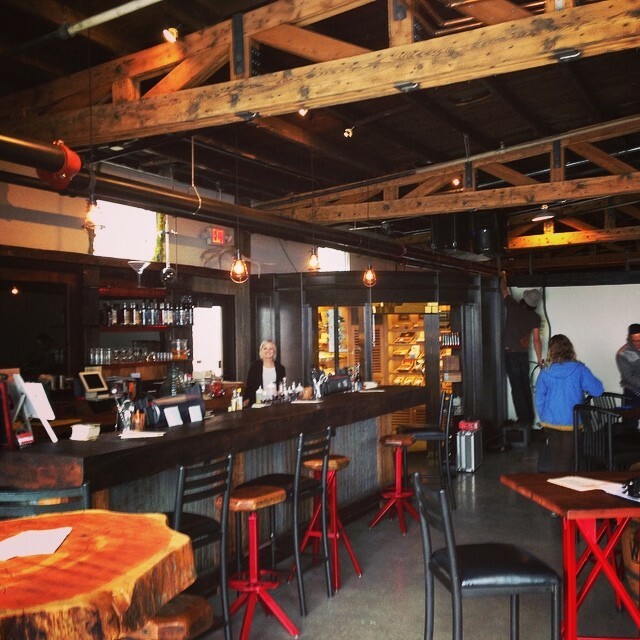 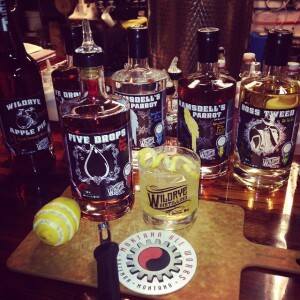 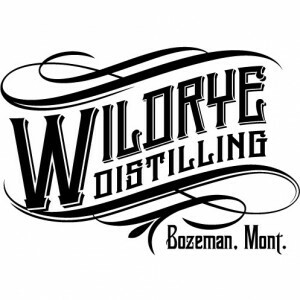 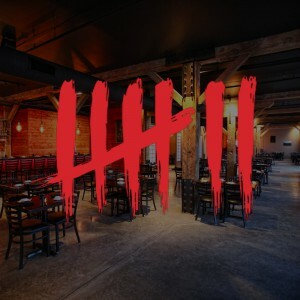 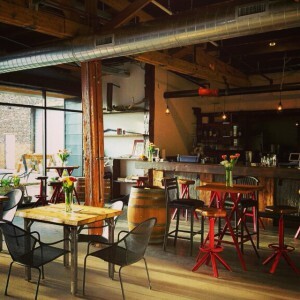 Rather than importing raw materials from out-of-state to try and imitate established liquor styles, Wildrye uses local ingredients to create spirits that have their own unique Montana style and taste. 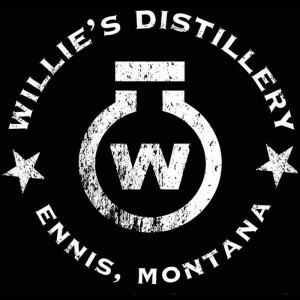 This philosophy not only allows Wildrye Distilling to produce spirit styles that are unique to Montana, it reduces their carbon footprint (less fuel is required to ship local ingredients) while helping to support local agriculture, and the Montana economy. Although they don’t produce traditional distilled spirits, Wildrye does respect time-honored, production methods. 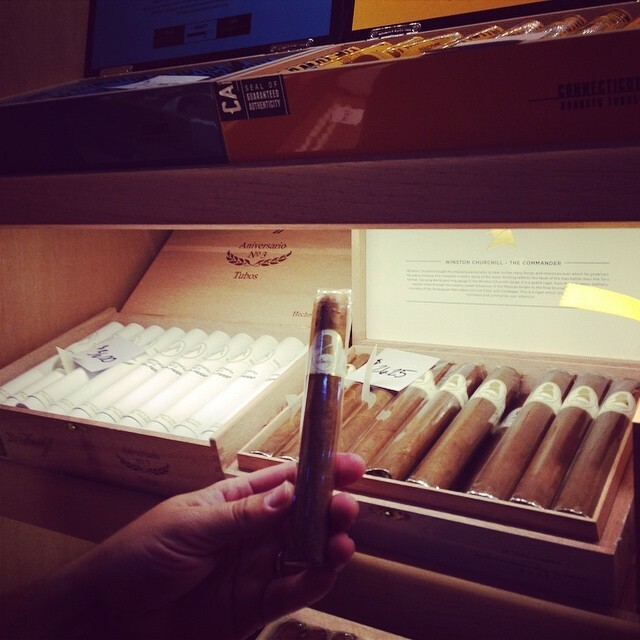 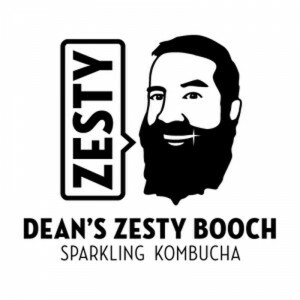 All of their products are made from healthy ingredients and are chemical and preservative free. 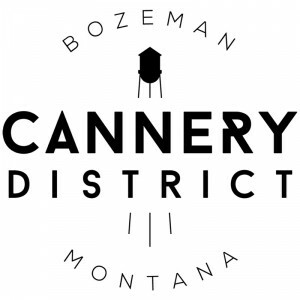 Products are hand-made and bottled in Bozeman, they even grow, and pick their own sweetcorn on their family farm in Corvallis Montana.